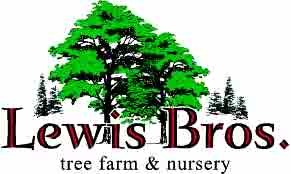 From sprawling maples to sturdy oaks, the shade trees you’ve been searching for are here at Lewis Brothers Tree Farm & Nursery. With a wide selection for you to choose from and excellent survival rates we guarantee you’ll be happy with your choice. Escape the heat and danger of the sun without having to give up fresh air with a property full of maples, oaks, elms and more! Whether you’re looking for a single tree, a variety of our shade tree selection, or a fleet of the same kind, we’re here to make your landscaping experience as simple as possible. Make an appointment to view our wide inventory of vivacious, healthy shade trees and start your improvements today. Our experts have over 25 years of professional experience, with with proven advice and product selection you can trust. Once you have made your choice, we will tag your selection before delivering it at a designated date and time.